7.12.2016. Cold wind, ice and snow in the midst of forests and medows. The perfect conditions for the shoot of the music video of newcomer Jane XO, that took place in Hof, Bavaria. 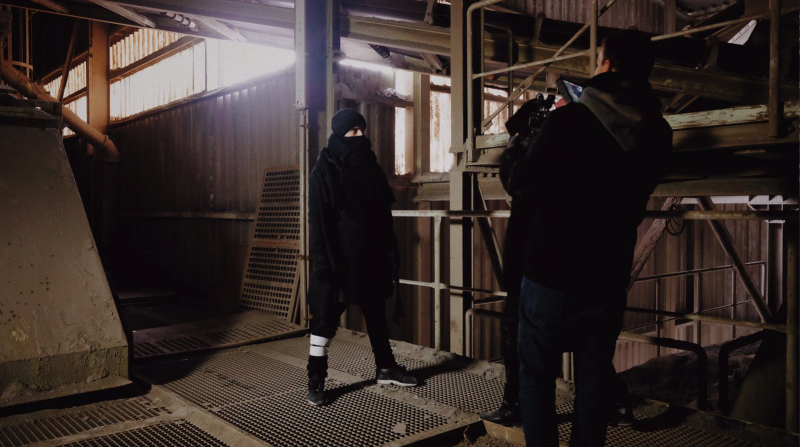 The weather created the ideal mood for the story of the video, in which Pascal as the male protagonist chases a young woman with playful Parkour elements.